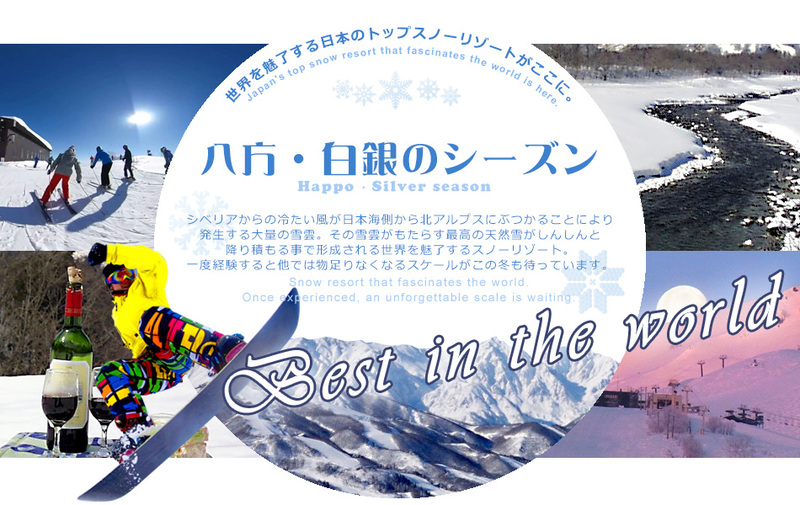 Here is the top snow resort in Japan that fascinates the world. The best natural snow lays down, and the snow resort that fascinates the world. You can enjoy skiing from beginners to advanced players. snowmobile and snow rafting! Please enjoy also hot springs surrounded by pure white snow.